Extraordinary encounter between design and the great Italian craft tradition, an expression of excellence. People, ideas, places and products make Filodesign a story to tell. 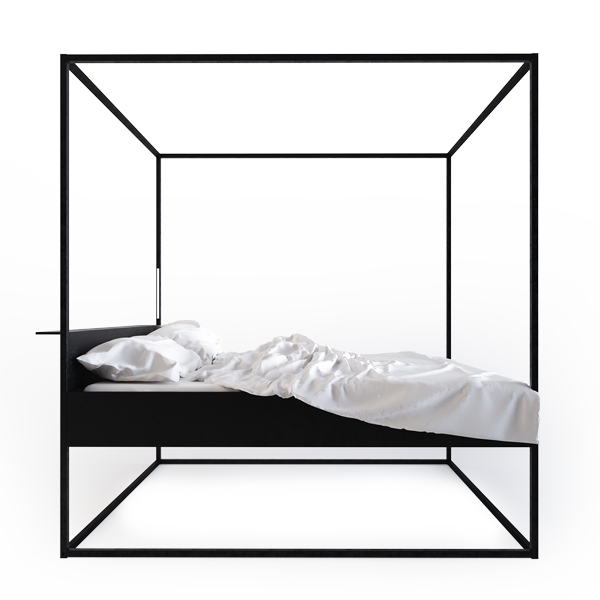 Living furnishings, dedicated to design lovers, but also dedicated to everyone interested in tradition and authenticity, that furnishing the house with style and lightness. Hands of Masters Craftsmen finish the exclusive details designed for refined interior furnishings. Filodesign products enrich the living area with coffee tables, square or circular, or the sleeping area with a striking four-poster bed with a strong contemporary style, or everywhere filiform lamps enrich the various environments, while a writing desk becomes library or studio space when you want and geometric and dynamic libraries become dynamic scenarios along the paths. Shapes of simple geometries become precious with material and the attention to detail, all hand Made in Italy. Where the research for the balance between the lightness of light and the solidity of the monumental stone has come to an agreement. 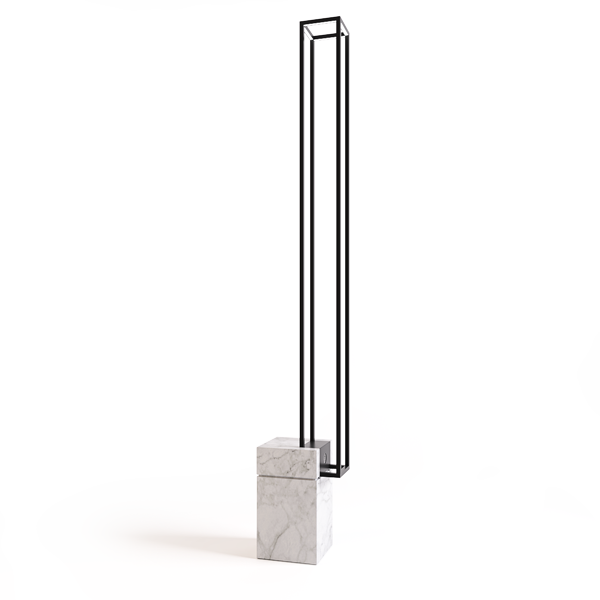 Thus the hight of light at 150 cm reigns on the floor supported on a simple and elegant base of Carrara White Marble. 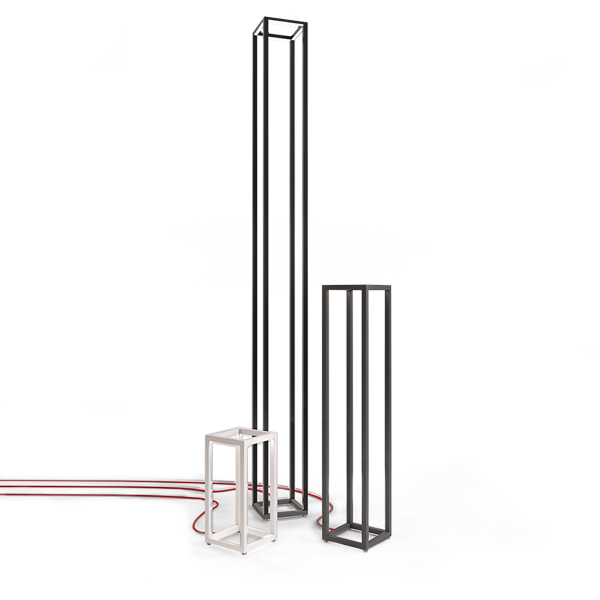 The design of this lamp allows easily the insertion into any environment. 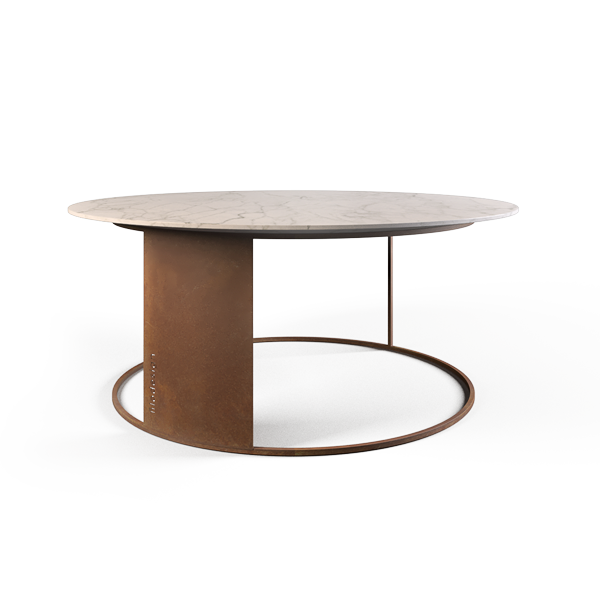 Painted steel structure with square section profile, calendered and handmade, and 80 cm of diameter made of marble of first quality, entirely hand-worked, contoured on the edges. The finish of the plan is made of Carrara white marble and the steel structure is finished in rust painted. 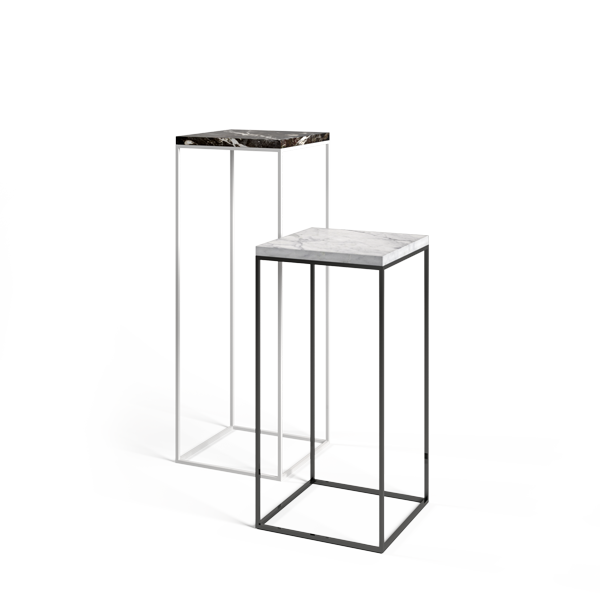 A simple and essential geometry that pull together precious marble or precious wood to a lightweight painted steel structure. To be placed in the living area next to a sofa. 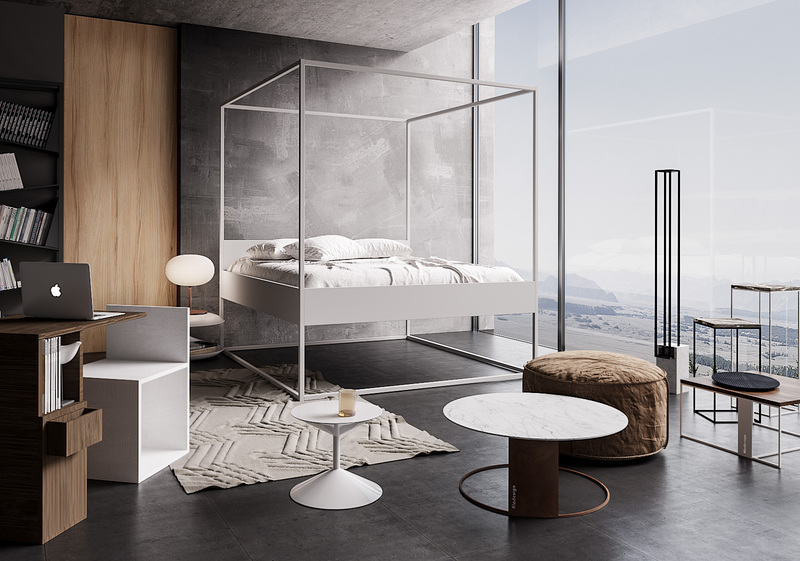 Formally simple modules, created by a light colored steel structure (white or black) and a precious marble plan (Emperador, Travertino, Slate, Marquinia, Cipollino, Carrara Marble). It could be inserted in every environment, with originality and discretion. 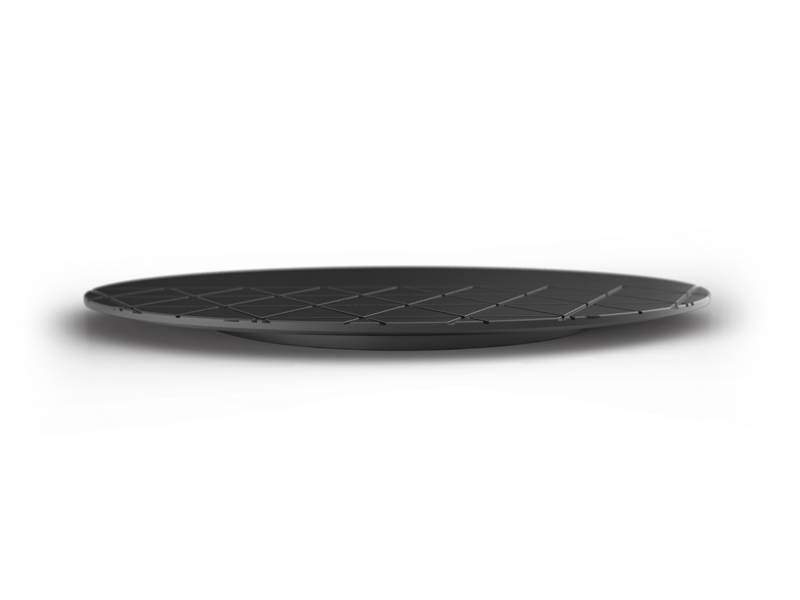 It can be used as a countertop or for create an atmosphere next to sofas, beds, inside the bathroom ... or isolated. The light becomes a design : it has to caress and ,at the same time, exalt the shape of the object, also it must tell a story, create a little magic, a curiousity ! A simplest graphic trait that can excite : it looks so simple, but it contains a meticulous, accurate and expert work, from one craftsman to another to make this idea, this creative emotion live. 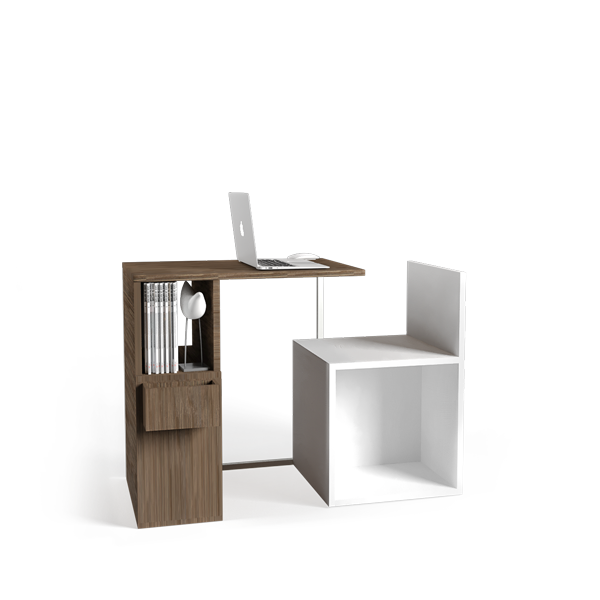 A furniture design object that transforms itself from storage container to a comfortable and dynamic desk, from book binder to desktop for working or studying. 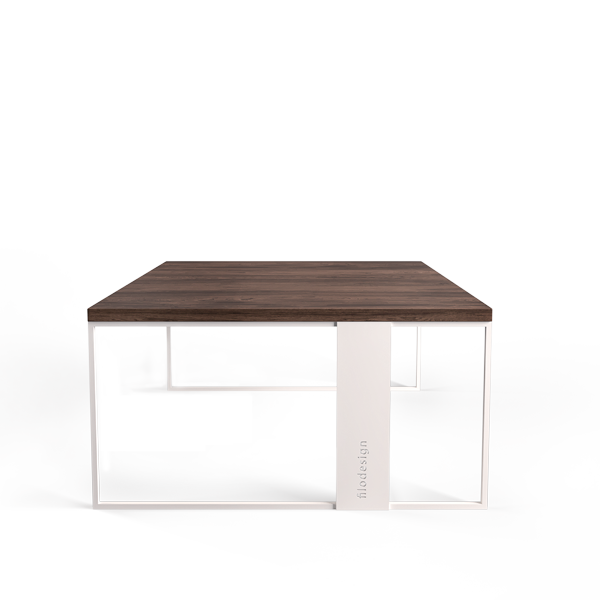 You often have to work with a tablet, or write on notebook , or you need to have a small studio for a while but you haven’t a room for this ... miniDESK is the solution designed specifically for this dual role ... and it makes it with style, with sympathy, and above all with elegance. 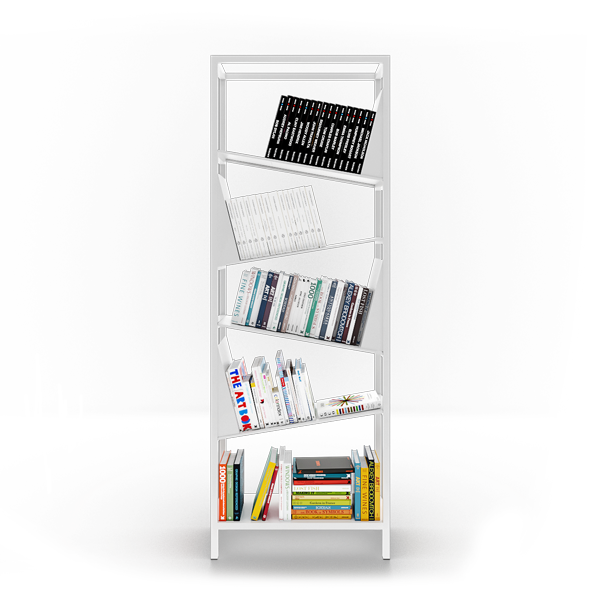 The idea of inclinated plans for My Library is born from the research for visual dynamism as well as the daily need to store books and magazines without worrying about having to seek further support to stop them vertically. More elements of My Library create a sinuous geometry. Placed near the wall or in the middle of a room, My Library decorate with simplicity and elegance. Natural stone placemat for breakfast or lunch, in natural stone. Decoration surface with crossed or continuos rows or in the smooth surface version. Oval shape of 33x44 cm, also available in Carrara White Marble.